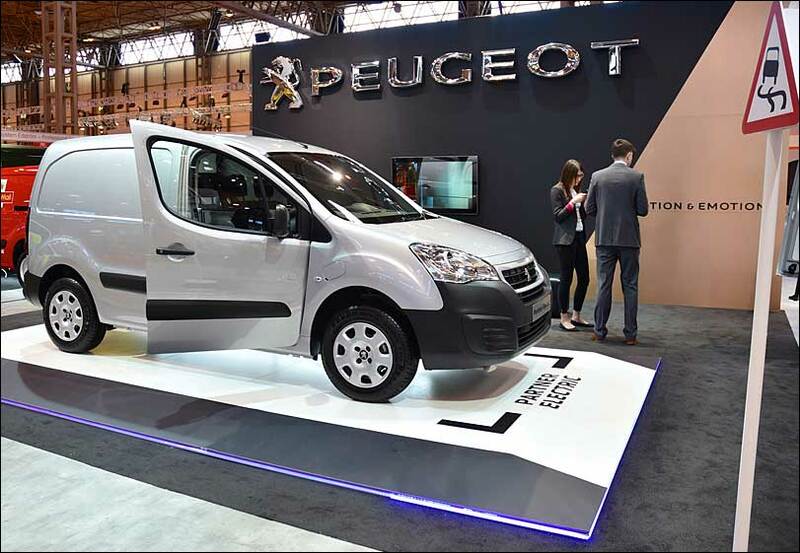 We designed a stand for Peugeot focused on premium quality to represent the brand at the CV Show. 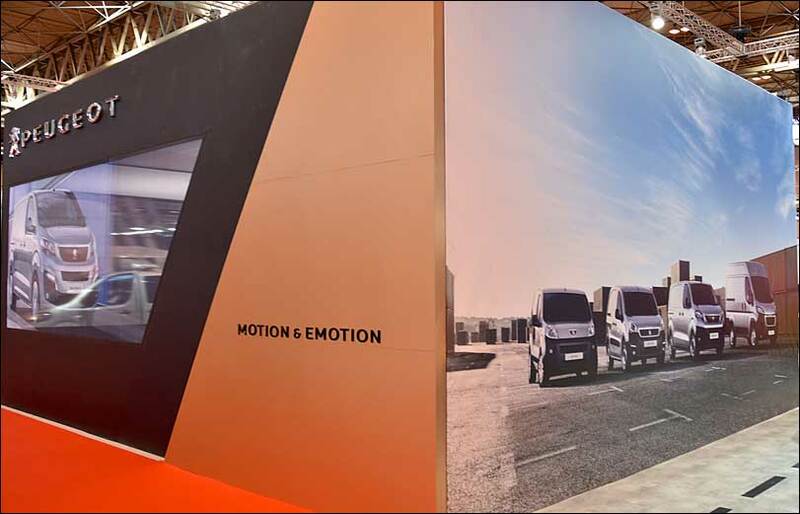 Our brief was to follow the brand guidelines, but also create an interesting environment. 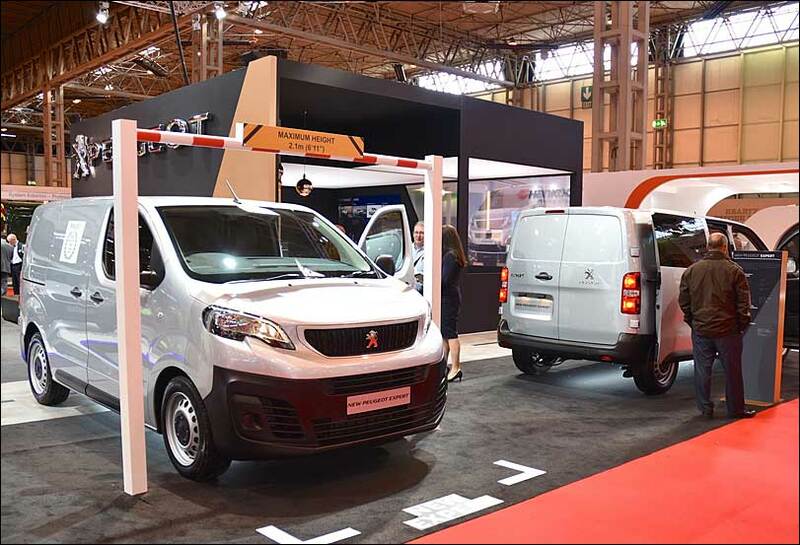 The solution we developed took the visitor on a journey through the exhibition stand while displaying the benefits and features of the Peugeot vehicles. 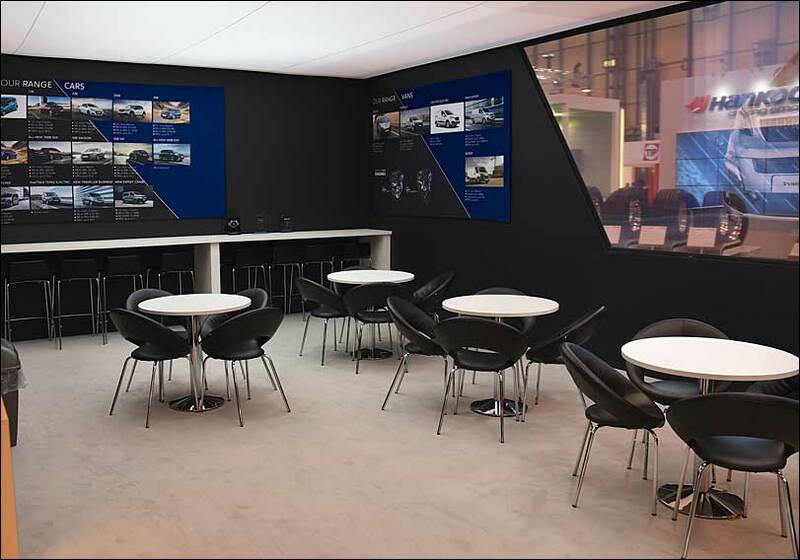 We also created a unique VIP lounge area that visitors could use for networking away from the busy show environment while still being exposed to the high standard of the Peugeot brand. 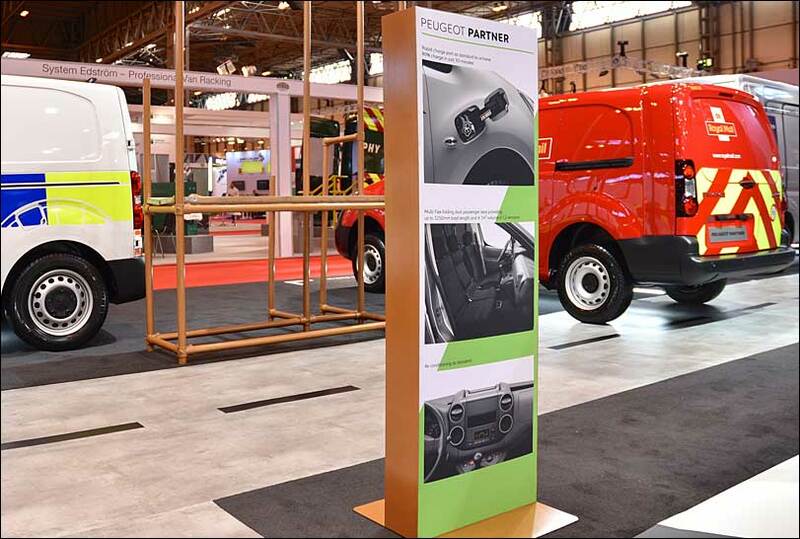 The premium design was brought to life thanks to our careful selection of materials within the stand production. 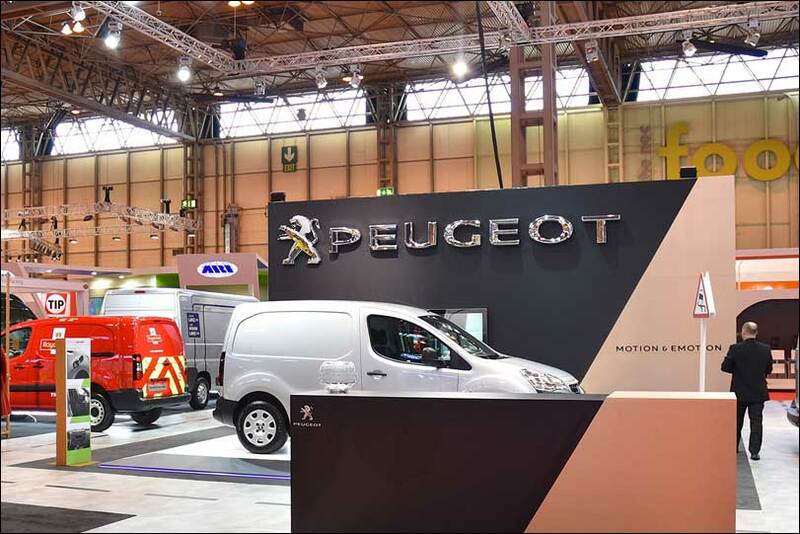 Our aim was to elevate the value of the Peugeot brand through the stand build and visual appearance.